I almost took a pass on Italy's X-Ray Life. Simply a little too strange. The music seemed to have no focus or coherency. The vocals of founder Mattia Briggi felt the same. Perhaps X-Ray Life's eclecticism is its greatest charm or strength. X-Ray Life:: visible to the naked eye. Mostly this debut album is post punk and post grunge music put on a skewer of classic melodic hard rock and then simmered over the fires of compositional innovation. Possibly, the best song to define this strange brew is their cover of CCR's Susie Q. It lacks nothing of the original melody, but gets some crunchy modern rock heaviness. Then to stir things up, or add to the confusion depending on your opinion, there's the post-punk rowdiness of Charlie the Shepherd. Against this there's X-Ray Life's blues side within 665 Inside. Some songs only work in parts, like the guitar solo over the bass line of Lay On You, an otherwise unlistenable song. For that pure eclecticism mentioned earlier, Everyone Is a Star and Coma Like a Dream fit well; interesting music and arrangements that will either evoke interest or ambivalence. 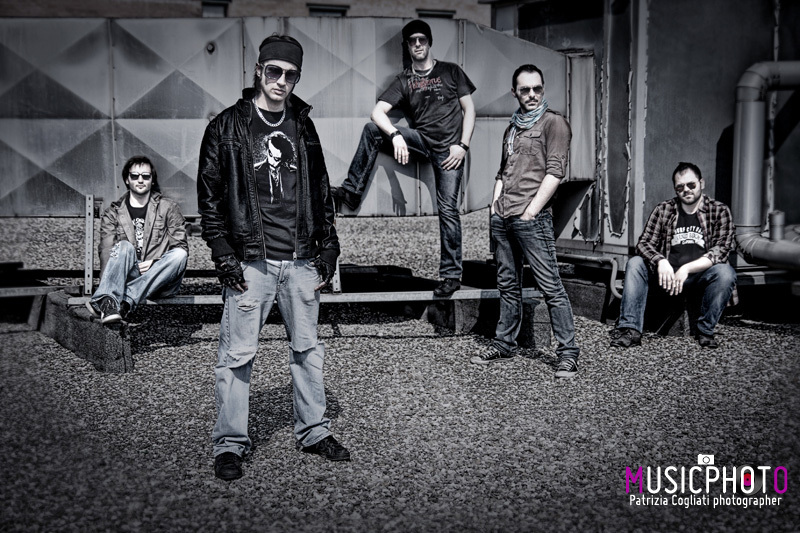 Then the album ends with something more straight forward, The Last Song: more melodic hard rock with a post-grunge afterglow. While the music and the arrangements can be varied and different across the album, so can Briggi's vocal performance. Clearly a rock singer, he offers a range of styles that are equally surprising and pleasing. Overall, X-Ray Life's debut album is a curious, sometimes entertaining, sometimes not so much, platter of alternative and modern melodic hard rock. 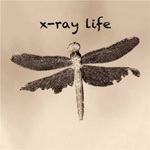 X-Ray Life's debut album is a curious, sometimes entertaining, sometimes not so much, platter of alternative and modern melodic hard rock.